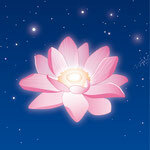 A warm welcome to Starlight Shopping, the online shop of Starlight Essences Ltd. 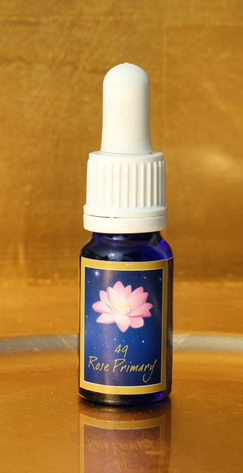 Here you find a wide range of starlight and lotus energy products to support you on your unique life path! 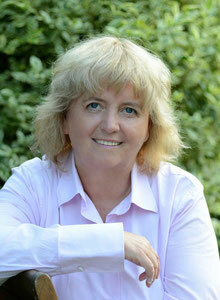 Starlight is a wonderful assistant in helping you live your true potential. If you have any questions about our products please do not hesitate to contact us! If you live in Asia and would like to order Starlight Essences or Starlight Sprays, please visit www.starlight-essences-asia.com. Those products are shipped to you from Taiwan. 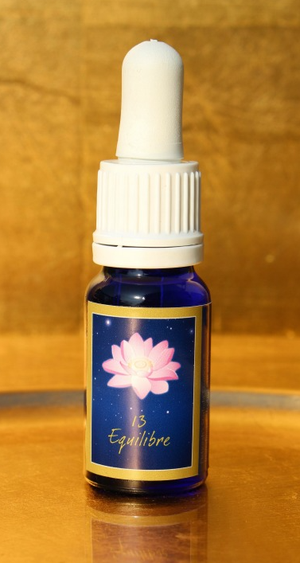 All other products in our online shop (Sacred Lotus Products, Energy Cards, Crystals etc) can be ordered through our online ship and shipped to you. Divine Humour comes from the joyful flow of divine light which is expressed in the diversity of creation. Completely detached from the polarising forces on Earth, Divine Humour reminds you of your own divinity. This essence grants insights from a higher level thus making it easier to connect with your own light and joy. The essence helps you not to take yourself too seriously or to give too much power to situations in your life; and it helps you in finding solutions from the level of unity. Divine Humour awakens the consciousness for the great cosmic game helping you to find your own joyful expression and to bring it into your life. Divine Humour brings guidance that you may live your life harmoniously in accordance with the divine plan. Divine Humour frees you from being stuck in certain situations and patterns helping you to shape your life through happiness. Equilibre supports the currents in the brain and restores balance. It enhances the flow between the left and right hemisphere. Equilibre helps you to integrate more light; and it supports a free flow of thoughts. This essence brings you into contact with divine visions which exist completely untouched by time and space and beyond all ideas, wishes or opinions. It is one of the greatest gifts to be able to dive into this level. Each divine vision is perfect and complete, granting insights into your divine plan and the purpose, goals and tasks of your divine being. 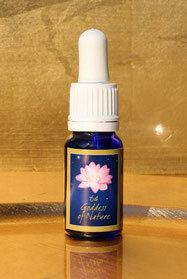 The essence lets you dive into the divine dream of creation which has an importance for your own world and your life. This is where your own creation levels start to communicate and unfold. Through this divine essence, these visions can be experienced through your earthly form, and then made manifest. Words are too limited to describe the completeness and perfection of divine visions. When you open yourself up to them and allow yourself to be touched by their purity, beauty and perfection, they fill your heart with joy; and then head for manifestation. Via the moon, a huge amount of light information is coming to Earth this year. This stimulates a new flow of energy which we cannot keep out of our lives. It will bring a lot of change. The Starlight Essence number 64 Goddess of Nature from Lemuria Moon supports you to invite these energies into your life and to be open for the new cycle that is initiated with every new moon. Goddess of Nature holds ancient knowledge of the cycles of nature and creation on Earth. In the times of Lemuria there were nature temples where the laws of Heaven and Earth were held. This essence aligns yourself and your life with the laws of nature. Goddess of Nature carries deep devotion for Mother Earth; and supports her healing. We recommend using this essence on the day of the new moon and for the three following days. Apply one drop on the sacral chakra (front and back), both knees, your heart chakra and both shoulder points (GB 21 points). Apply one drop each on your thumb and index finger of your right and left hand, and then place your left thumb and index finger on your tailbone and your right thumb and index finger on the back of your head (atlas) and let the energy flow through your spine. Rub 2-3 drops of the essence into your palms, then put your hands on your kidneys until the energy has been absorbed. Put one drop in a glass of water and drink it or take one drop of the essence under the tongue.